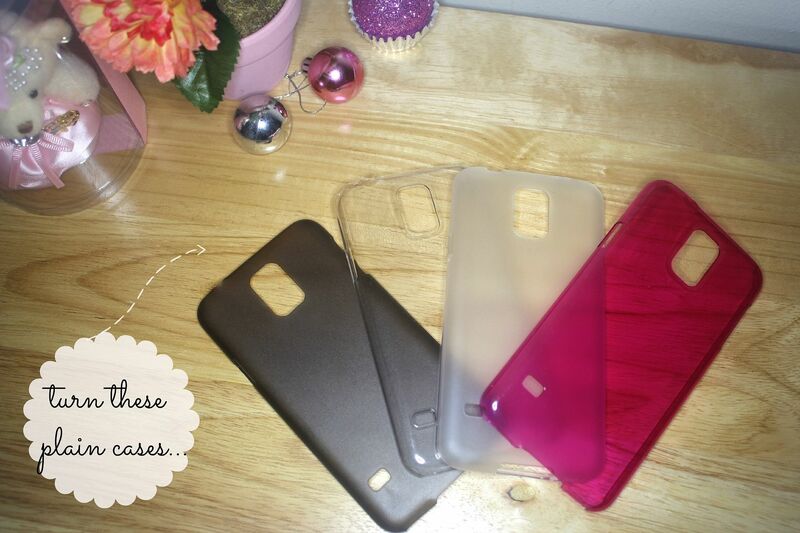 Having hard time finding cute cases for you phone? 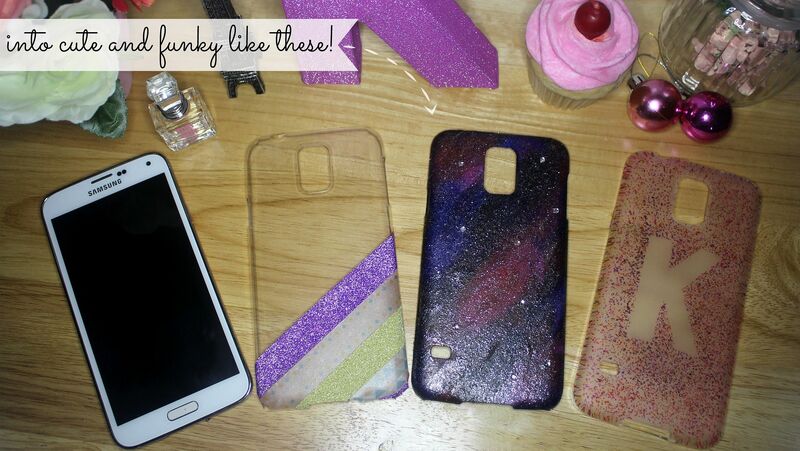 Here are some simple DIY phone cases ideas that you'll surely like! 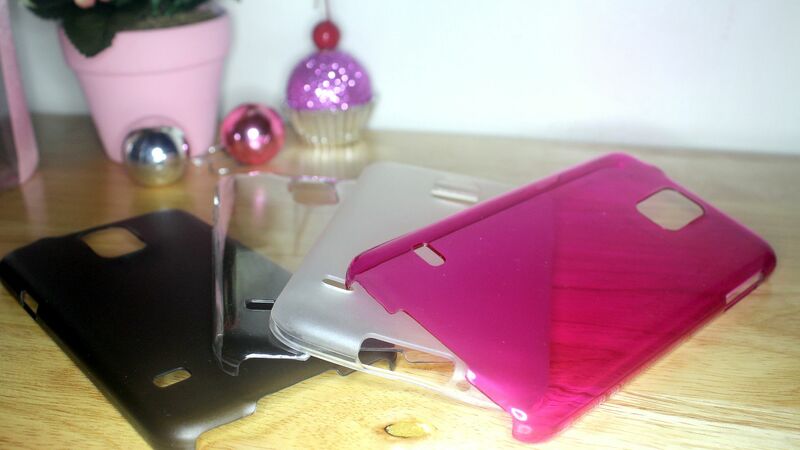 iPhone users always have the advantage when it comes to buying phone cases since manufacturers always make cases for iPhones first. But the situation is different for us Android users. I remember when iPhone 6 came out, the stores I went to were already selling iPhone 6 cases while still didn't have new arrivals for my Samsung S5. I was so frustrated that I just decided to make my own! The best thing about DIY's is that you always have unique stuff. 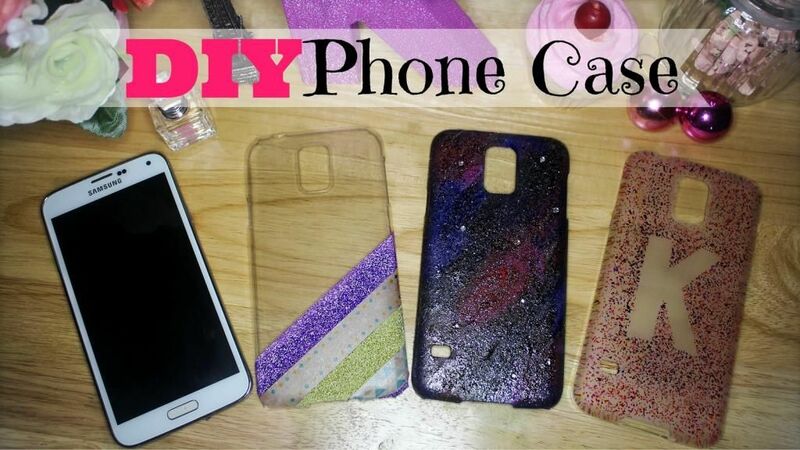 Please watch the video below for some quick and easy DIY phone case ideas! 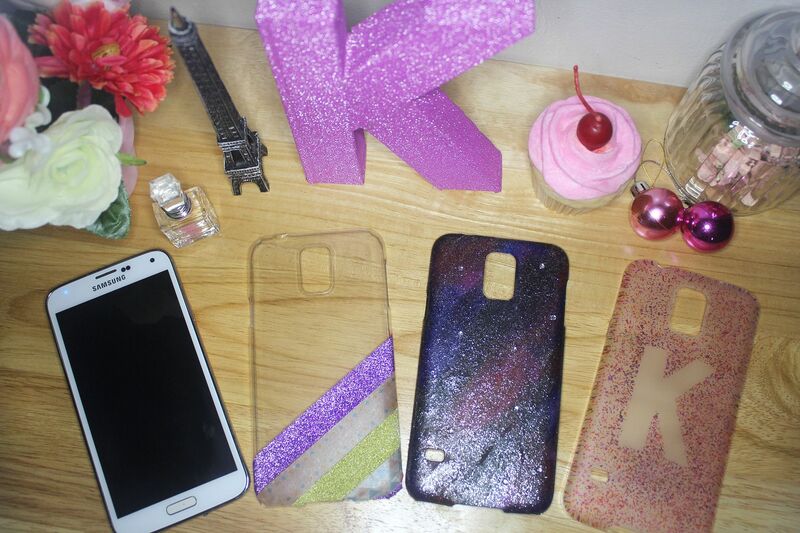 Let us know if you tried these DIY phone cases or any of our DIY projects by tagging me in your photo!  @RealAsianBeauty on Instagram and +RealAsianBeauty on Facebook!